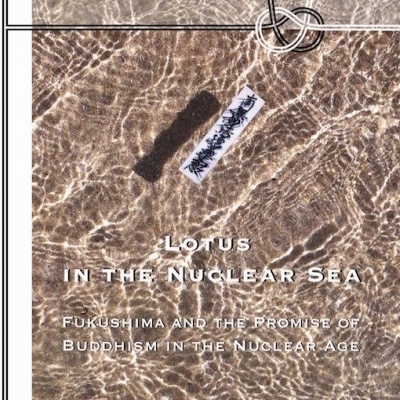 What is a Buddhist response to political oppression and economic exploitation? 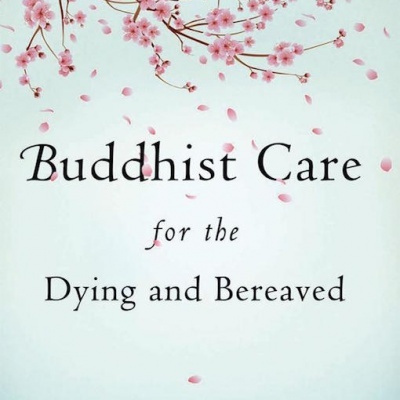 Does Buddhism encourage passivity and victimization? Can violent perpetrators be brought to justice without anger and retributive punishment? What does Buddhism say — or imply — about collective karma and social justice? Rethinking Karma addresses these questions, and many more, through the lens of the Buddhist teachings on karma. 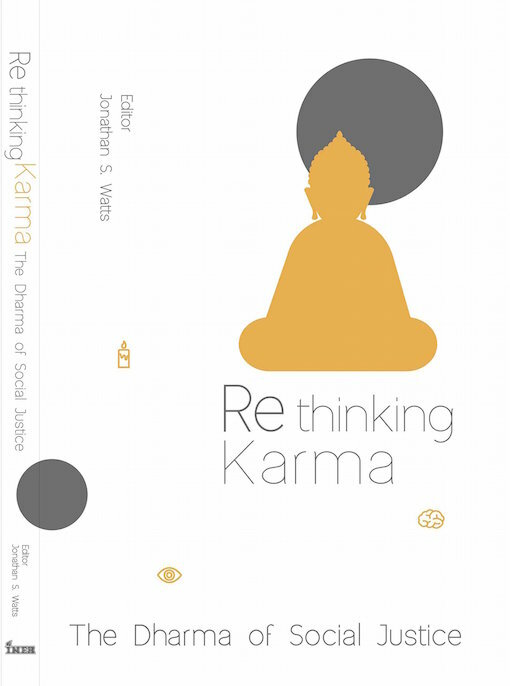 Acknowledging that a skewed understanding of karma serves to perpetuate structural and cultural violence, specifically in the Buddhist societies of South and Southeast Asia, the book critically reexamines the teachings on karma as well as important related teachings on equanimity (upekkha), generosity (dana), and “merit” (punna). The eleven authors featured in this volume are thinker-activists who have been deeply involved in issues of social justice at a grassroots level and speak from their own experience in trying to solve them. 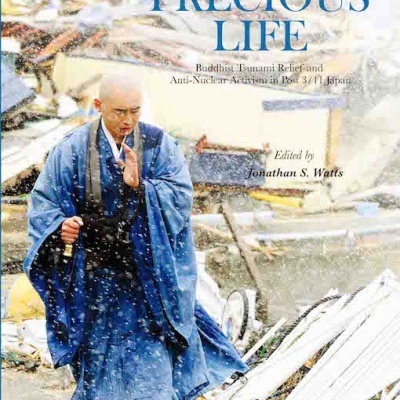 For them, these issues are seminal ones requiring deeper contemplation and greater sharing, not only within the Buddhist community at large but among all those who seek to bridge the gaps between our idealization of human harmony, our tendencies toward violent confrontation, and the need for greater social justice.